Network Fun!!! 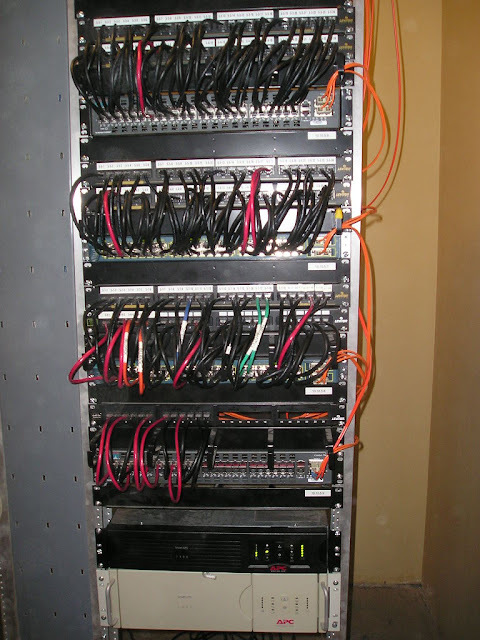 -- A Security/Network Engineer's Blog: Access Closet Network Cleanup! 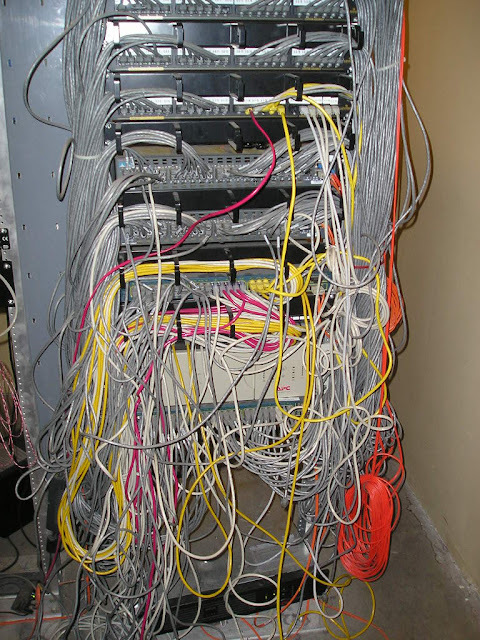 Cleaning up a access closet. Going to bad to better with new patch cables. This makes troubleshooting a lot easier, among other benefits. See the before and after. This was part of a Cisco switch replacement project.